So, let’s start with saying that I’ve played the Sims 3 since its release. I love the Sims 3. And the Sims 2 as well. I love the Sims franchise. And I’ve been surprised to discover that new game released in 2014, which has so much less complexity than its predecessor. Weird, because in retrospect, the Sims 4 looked like it was something that could have been released in 2009. 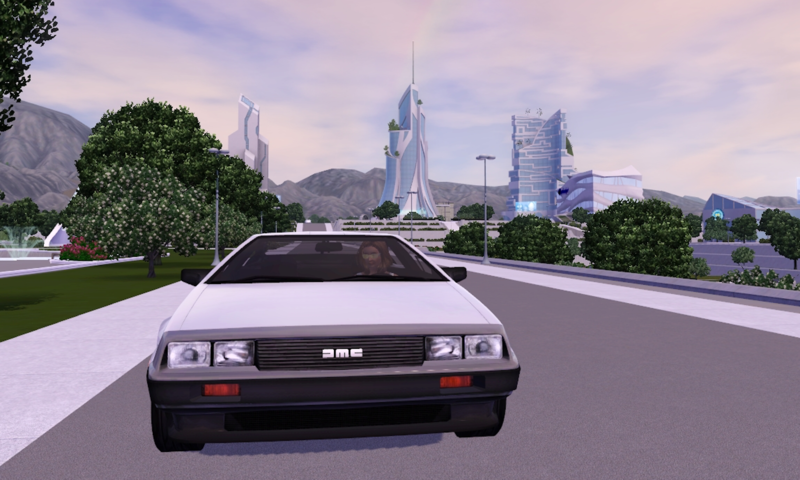 And the Sims 3 could have been released in 2014. One was in advance on its time, and the other was late. So, I started to wonder what happened… It seems like one game has come from the past, and the other from the future. And then suddenly, I realized the shocking truth. Somebody exchanged the games by accident. It was a time traveler’s fault ! Yes, Marty McFly, I know you did this ! 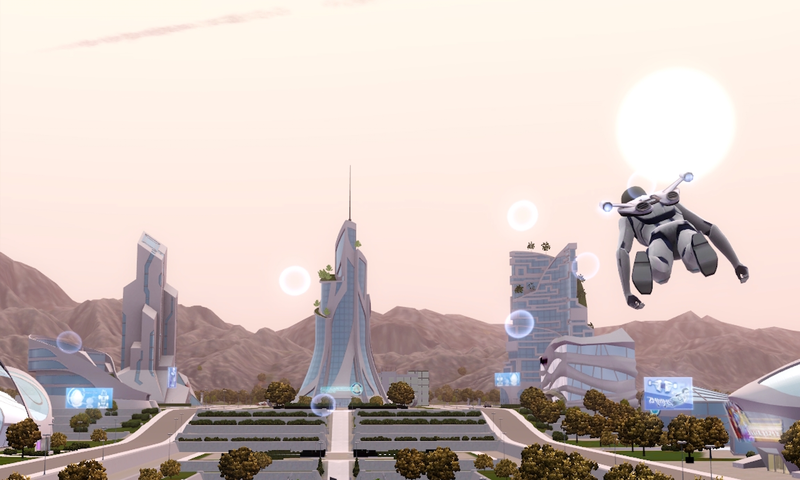 But I’m thankful for this fantastic futuristic (for its time) game that the Sims 3 is. And I want to share the joy of playing it and showing its almost infinite possibilities. Let’s move on to the boring intro part… My name is Estelle. I’m French. I’m 32 years old. I like science. I like computers. I like science-fiction, of course. And I love playing sandbox games, especially the modded to death kind of games. Modded by others or by myself. And as I also really enjoy creating websites, this could only lead to the creation of a blog. I hope you’ll like it and have fun reading it and discovering my screenshots and content. Don’t hesitate to tell me what you think ! I enjoy hearing your opinion and receiving constructive criticism.